The first Test against Sri Lanka, in Brisbane, will be played as a day-night fixture. Following the limited-overs tour of the United Kingdom, the Australian men’s team will host South Africa, India and Sri Lanka, while the women will take on New Zealand at home in a busy home period at home in the 2018-19 season. Cricket Australia (CA) announced the fixtures’ list for the season on Monday 30 April, and added Gold Coast's Metricon Stadium and Karen Rolton Oval in Narnungga as new international venues in the process. The season starts in June, when the Australian men will travel for a five-match one-day international series and a lone Twenty20 International against England. 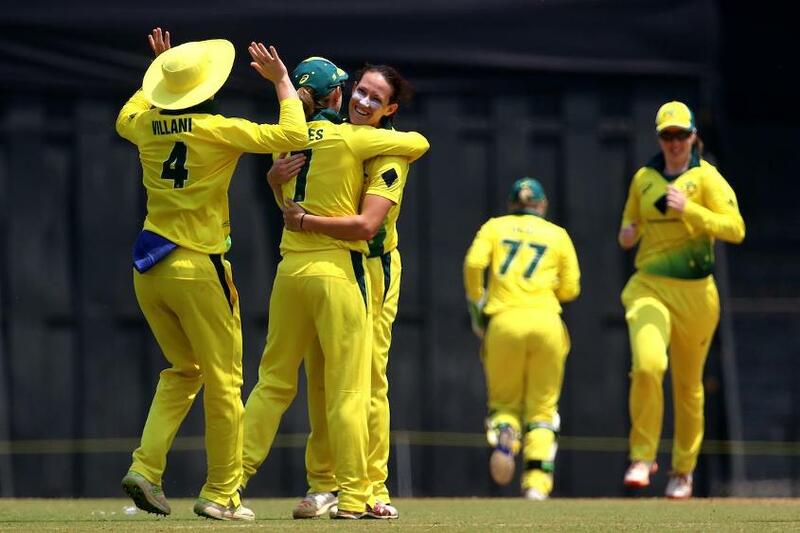 The women will be in action after that, hosting New Zealand in three Twenty20 Internationals in September-October in the lead up to the ICC Women’s World T20 2018 in the Caribbean in November – the series will also include three ODIs, but they will be played in February-March 2019. “Building on the success and huge public interest around the Commonwealth Bank Women’s Ashes last season, it is great to have our national team playing Trans-Tasman rivals New Zealand in six matches, all at different venues meaning the team will be accessible to fans right across the country,” said James Sutherland, the CA Chief Executive. 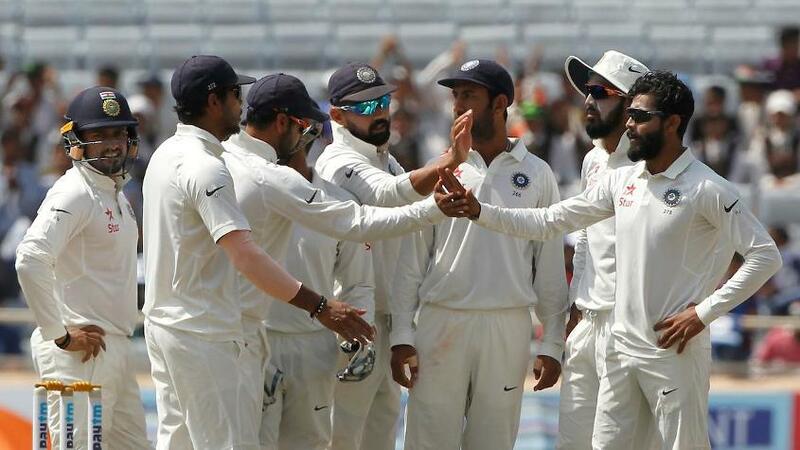 The men will start their home summer by hosting South Africa for three ODIs and one T20I in November before the big one, the tour by India, which will include four Tests for the Border-Gavaskar Trophy. The tour will start with three T20Is in November, followed by the Tests, including the Boxing Day fixture at Melbourne Cricket Ground and the New Year’s Test at Sydney Cricket Ground. The two teams will finish off with three ODIs. There has been talk of making the first Test of the series, to be played at Adelaide Oval, a day-night affair, but it’s yet to be confirmed. “The Border-Gavaskar Trophy promises to be a bumper series, and it will be headlined by the world-famous Boxing Day Test at the MCG. There, we will also deliver a large-scale community festival in partnership with the Victorian Government, which will be a terrific celebration of Indian culture,” said Sutherland. 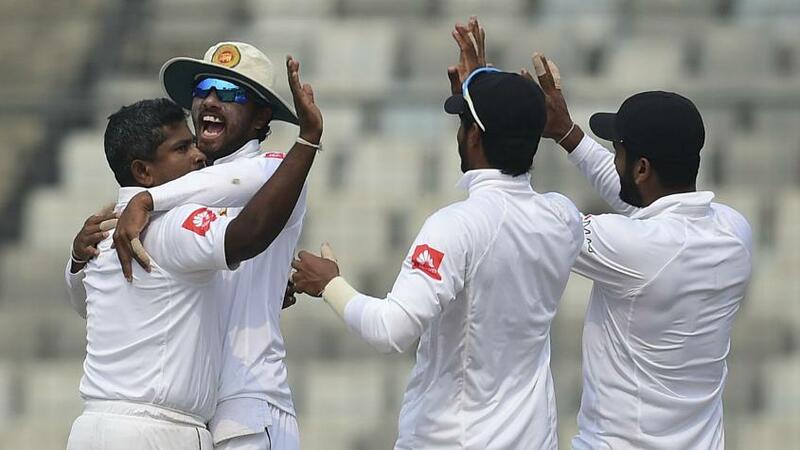 After India leave, Sri Lanka arrive, after almost six years, for two Tests in January-February. The first of these, in Brisbane, will be a day-night Test, while the second will be a day game in Canberra. “Our men's international season structure changes slightly this summer, with one-day and T20 international matches against South Africa and India in November. This will be a win for fans, with less overlap with the Big Bash (League), giving Australians the opportunity to see Australia's best players involved in limited-overs cricket at international and domestic level,” pointed out Sutherland.